Wayne's Hip Hop Blog : Coming on 4/15/2014!!!!! The Ultimate Nas Project is completed!!!!! All of the edits are finished. This will be the most comprehensive, detailed analysis of Nas' discography ever, from "Illmatic" to "Life Is Good". I'm definitely proud of all the material I've posted on the blog, but I feel this will be my crowning achievement, my defining moment as far the blog is concerned. 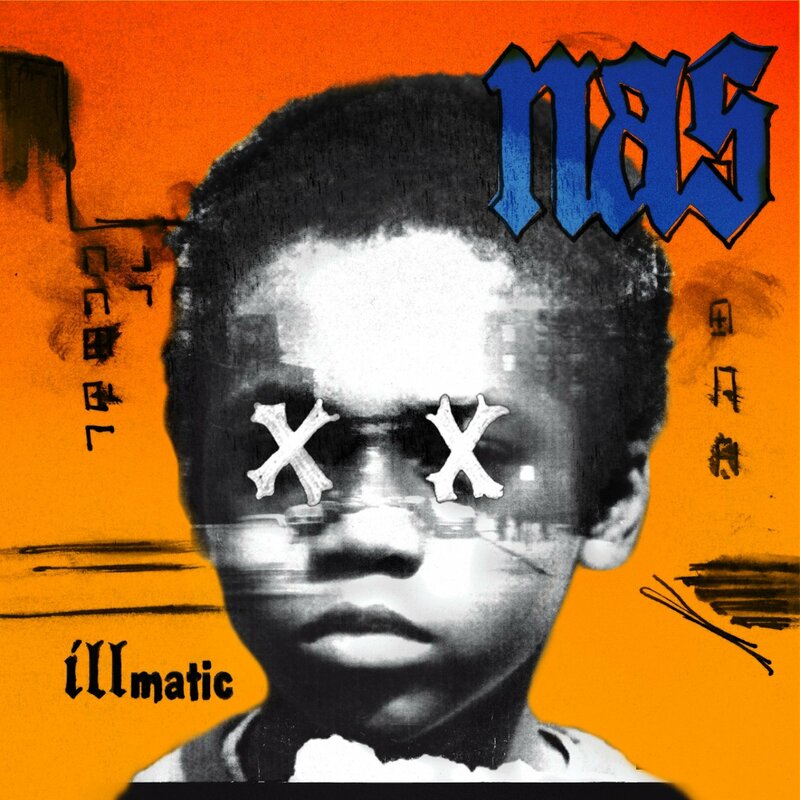 This will be posted four days before the actual 4/19 anniversary date on April 15, 2014, which will coincide with the release of the 20th anniversary of "Illmatic", which I'll also be purchasing (I'll have THREE copies of this album). ALL of the time and work put into this project was worth it and I hope you enjoy reading it as much as I did creating it! Be sure you cop the 20th anniversary of "Illmatic" on 4/15, which will likely be the best album of the year by default!